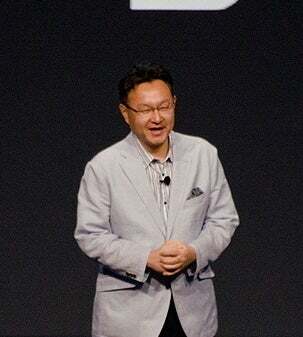 Depending on how old you are, you might not even remember a time when gaming existed without PlayStation, but Shuhei Yoshida—president of worldwide studios at Sony Computer Entertainment—has been with Sony since before PlayStation launched on December 3, 1994. Back when Nintendo and Sega dominated the console landscape, Sony was considered a consumer electronics outsider by the industry. Yet the “upstart” PlayStation ended up selling over 102 million hardware units and introducing the games business to a 10-year life cycle. Yoshida will be at the big event. He oversees all of Sony’s global game studios, and he’s involved in the development of new technologies like the Project Morpheus virtual reality headset . We had a chance to talk to Yoshida ahead of the festivities, and he explained why competition is a good thing for the entire video game industry—and why consoles still have a place amidst gaming PCs and powerful mobile devices in this exclusive interview. PCWorld: How have you seen Sony evolve as a video game company over the last 20 years? Yoshida: It’s been an amazing journey. I still remember when we were working on PSOne before the launch. We were a total newcomer in the game industry and I was one of the small groups who visited Japanese publishers and the major companies at that time. Most of them were focused on the main business of Super Nintendo. Genesis was not that popular in Japan, and most of the other consumer game publishers focused on the 2D games market. Namco was the exception. At the time they were one of the leading companies making use of 3D graphics technology for the arcade video game business. They had Ridge Racer and other games that are very popular in the arcade, but they were not able to use that IP or tech in the consumer market. They were the first, and a very strong, ally for PlayStation before the launch. But the other major companies were very open to share their feelings about Sony, telling us that “The video game industry is different from your industry and it won’t be easy.” Some companies had management that told us if you sell a million units of PlayStation, we will consider making games for your hardware. So considering how we started, it’s amazing when I meet people who are in their 20s and we talk about PlayStation games like Crash Bandicoot, which I was producer on, and PlayStation has become a synonym for video games. It feels like a very short journey for me and many of us involved because there is always something big that we were working. 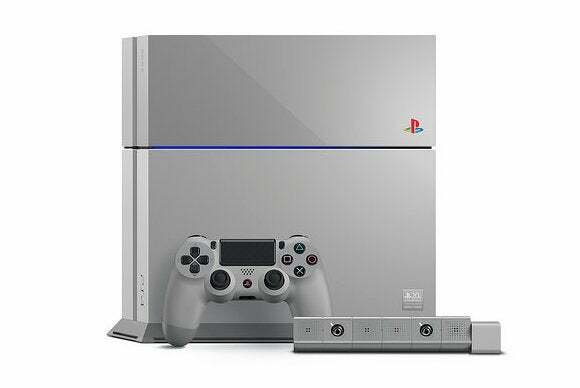 Over the course of the years, so many people in the world have enjoyed PlayStation as a part of their life. How have you seen the importance of story evolve in video games, especially on the PS3 and PS4? The game teams are hiring lots of people from industries that can introduce special knowledge and capabilities to make games better. There are a lot of similarities with the movie industry because the tech in the 3D graphics and using motion capture and computer graphics. There are lots of people who are good at directing the cut scenes and creating life-like computer graphics characters. Now we’re able to make use of these Hollywood techniques to create stories in our games on PS4 in real-time. 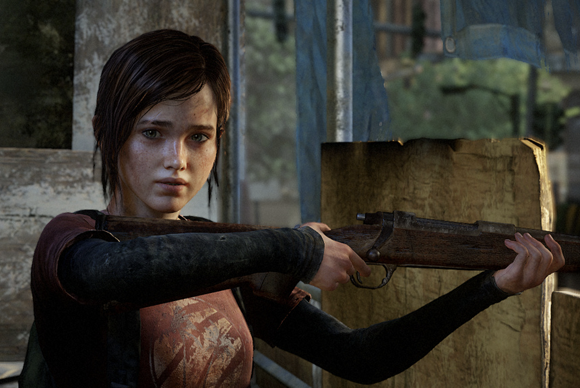 A good example is The Last of Us, which came out last year on PS3 and is now available on PS4. Over the course of the PS3 period, developer Naughty Dog continued to develop and improve performance capture, creating stories that you play instead of just watch, and make people feel about the characters that you are playing with. I bet there will be more and more game developers that will introduce stories as an important element of the interactive experience, and a lot of developers are getting better at doing so. Naughty Dog's The Last of Us is a zombie game that gives you feels, in no small part due to the terrific acting of the lead characters. What role do you see performance capture technology playing in bringing these stories to life in games? Performance capture, as a technique, has improved with the PS4. Developers are now using actors’ voices and acting and facial acting at the same time, and it shows a clear difference in the clarity when we used to capture one person at a time and we just record voices after the fact, or we used to animate facial expressions after the fact compared to now. We have the group of actors spend time doing rehearsal before they go into the motion capture to understand the emotions of characters in that particular scene, and develop the rapport among these actors so that they can bring out their emotions through the capture session. That shows in the final game. This tech is well understood and shared among the studios in the industry and it just gets better and better. What do you feel is the secret ingredient to the success of console games even with the proliferation of mobile devices and affordable gaming PCs over the last few years? 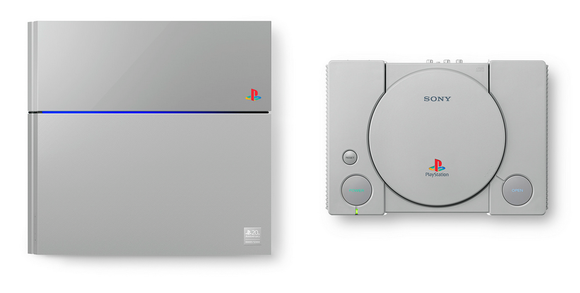 The 20th Anniversary Edition PlayStation 4 (left) next to the PlayStation One (right). What has been the key element of consoles that has never changed, and still is the differentiator to other hardware that also play games, is the ease of use. Even though the PS3 was difficult to develop for, from a consumer standpoint we always made sure—and other companies like Nintendo and Microsoft made sure—that people who purchased game consoles and games can trust us to just hook up to the TV and put the disk in or download a game and you can start playing. It’s more simple compared to a PC, where there is a lot of tech that you have to care about to run the game properly and there are all different kinds of graphics boards or performances or driver updates that people have to deal with. That really limits the kinds of people who feel comfortable playing games on PC. And with mobile there’s such immediacy and ease of playing games with its very intuitive interface and typically you can just download titles over the network and start playing without any payment. Most of the popular games are free-to-play to games. Mobile [gaming] is enormously popular worldwide by all kinds of people, including those who do not claim they are gamers. However, for people who grew up playing games on the console, there are certain things that mobile games have a hard time providing in terms of gameplay experience. Gamers play all kinds of games, including mobile games, but they are willing to spend a couple of hundred dollars for hardware and $60 for games because they know that the game experience that they can have on PlayStation or Xbox that day they won’t be able to have on mobile.